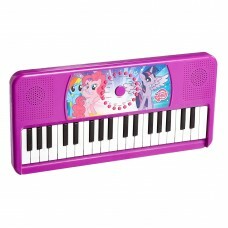 Let your little one explore their creative side with the My Little Pony 37-Key Electric Keyboard. 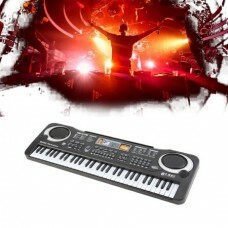 It..
Package: Novation LAUNCHKEY MINI MK2 25-Key Ableton Live Lite Keyboard Controller With USB + Rockvil..
Start making music in a matter of minutes with an electronic keyboard. 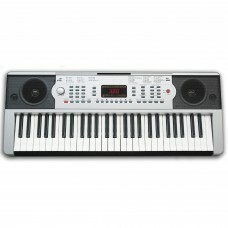 Easier to play, smaller, .. 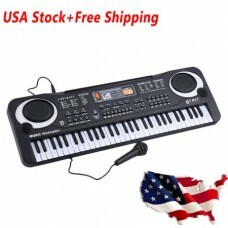 This 54-note electronic keyboard is packed with features at a great price. 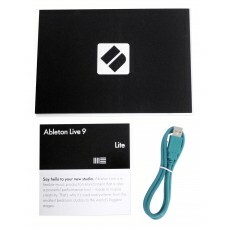 Take it out of the box an.. 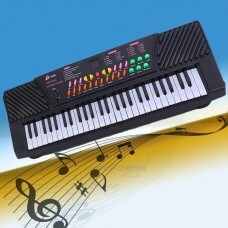 Description:Research has proven that children who play an instrument do better in school, build sel.. 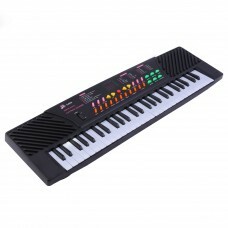 This Is Our 54 Keys Electronic Keyboard Which Is Perfect For Stimulating Your Childs Imagination. 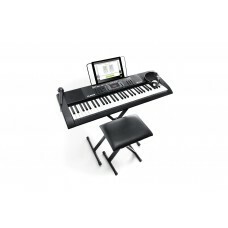 Co..
Everything you need to get started, microphone, headphones, music rest, keyboard stand, bench & powe.. 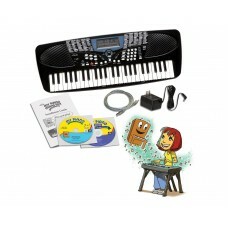 Gift your little one with eMedia Music My Piano Starter Pack for Kids and nurture his musical talent.. 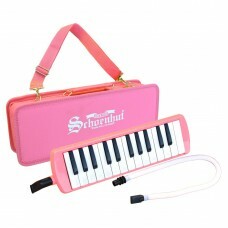 Pink 25 Key Melodica Full 3-octave range (F thru F)Great for teaching the fundamentals of theoryCarr..
Start making music in a matter of minutes with an electronic keyboard.Easier to play, smaller, and l..
Donner 17 Key Kalimba Thumb Piano Solid Finger Piano Mahogany Body DKL-17 Features: 1. 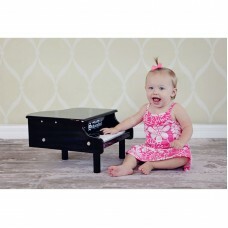 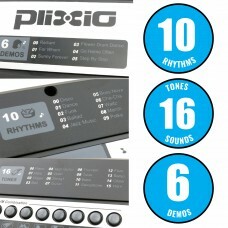 Made by s..
Black 18 Key Mini Grand Piano Includes Schoenhuts patented Learning SystemFull-width keys to prepare..
61 Key Electronic Music Keyboard Master piano fundamentals with Plixio's digital electronic keyboar.. 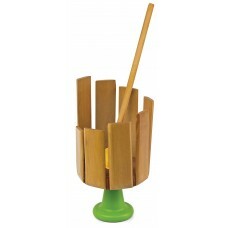 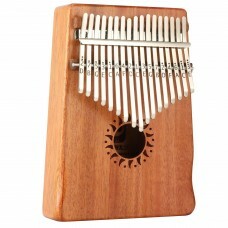 The Stirring Xylophone is perfectly sized for small hands to grasp and play. 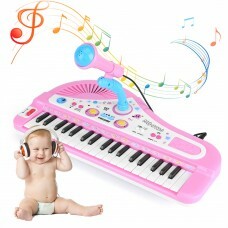 It features a smooth ha..